One recent study found that 47% of Americans don’t use their vacation leave fully. This means that Americans forget about the benefits of getting out of your comfort zone. How can you build a healthier and more balanced mind, body, heart and spirit if you don’t go out of your comfort zone into the unknown? Far from being purely optional, a great trip can refresh your sense of perspective and expand your mind. It can teach you other cultures’ secrets to happiness. It will help you return to your workplace, family and community feeling energized and uplifted. These days the challenge to truly switch off, re energize and refresh your mind is perhaps greater than ever. 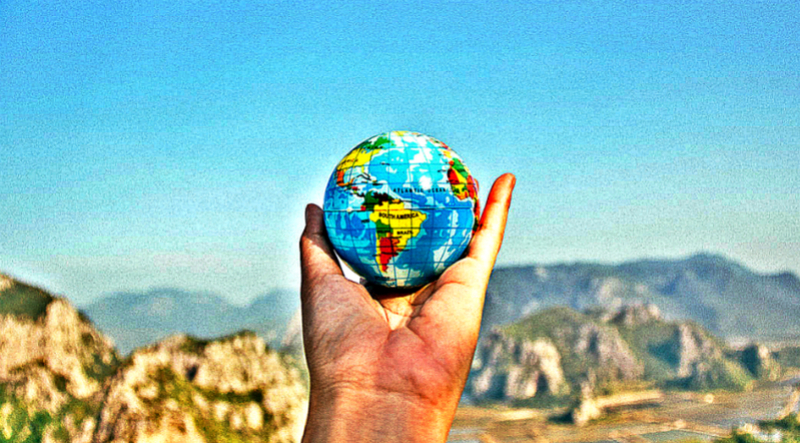 Here are 3 important reasons why travel is good for your being. 1. Stepping out of your comfort zone promotes personal growth. Recent research from Yale University has found that stepping outside the comfort zone triggers learning. Staying in the same routine, surrounded by the same experiences and faces can prevent growth, making people feel stuck or trapped in their situation. Instead, be bold, take the opportunity to travel to novel places, embrace the food, music and people. Enjoy growing and expanding your spirit outside of your comfort zone. 2. You meet and befriend different people from different cultures. More than half of the population reports feeling lonely. Traveling to a new destination can remind you of the life affirming power of meeting new people. Forging connections and seeing how other people live can open up new friendships and give you a real sense of perspective. The further you travel, and the greater the cultural divide, the more unexpected and magical these friendships can be. See what you can sensibly afford and take the leap. 3. You bring back stories and new skills. Another real benefit of travel is the value and happiness it adds to your life upon your return. Whether it’s learning new language, new skills, deepening your understanding of another culture, or simply recharging your mind, it’s so much rewarding. A trip can do wonders for your well being. Use this energy at work or in your community to inspire your employers, step up your game, or sign up for that training course. Even a short weekend away to a nearby city can feel like a breath of fresh air, so imagine how you might feel after an even more inspiring trip somewhere you’ve not been. Instead of falling behind at work, you’re likely to find that you will return full of energy, new ideas and fresh enthusiasm to bring about positive changes. In today’s busy world, travel shouldn’t be viewed as an optional extra, rather it should be seen as the fuel for learning, growth, change and renewal.